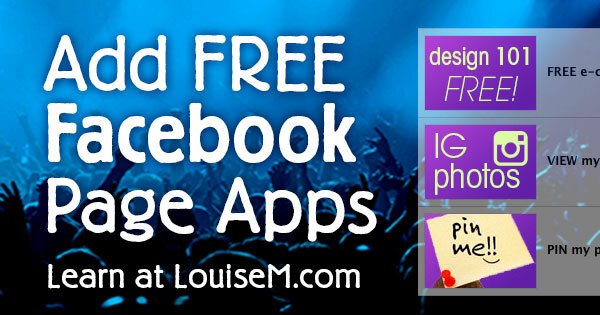 Got a Facebook Fan Page? 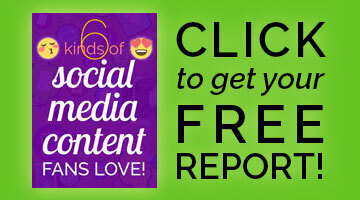 Using Facebook App Images to make the most of it? 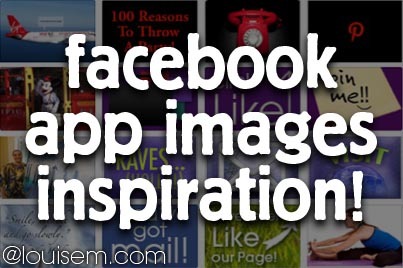 Custom app images – those little thumbnails that link to your Fan Page apps – make your Fan Page look really pro. My post on how to create custom tab images continues to be one of the top traffic-attracting posts on my site. 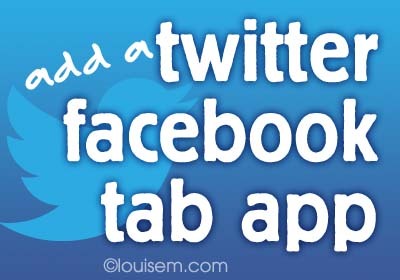 Want to add a Twitter tab to your Facebook Fan Page? And do it in the least time possible? Great news – I’ve found a simple, FREE Twitter Facebook app that you can set up in minutes. And the easy step-by-step instructions are right here! 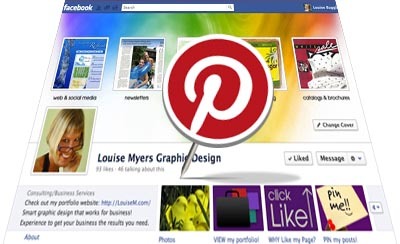 Add a Pinterest Tab to your Facebook Fan Page: Easier than Ever! There’s a new, better-looking, and easier-than-ever way to add your Pinterest boards to your Facebook Fan Page: a free Pinterest Tab App from Woobox.